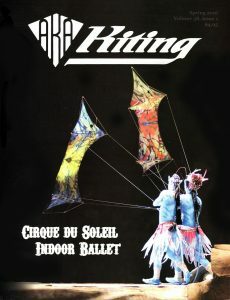 After the board elected to take down the Kite Talk Forum it caused a bit of a problem with all of the archived documents and access to them for our members. 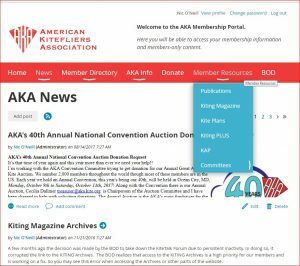 Can you believe it… we ran out of room on kite.org! Think about that, all of that knowledge saved and stored for you! Well, our website and our systems were not quite ready for handling so many years of history, publications, and love. 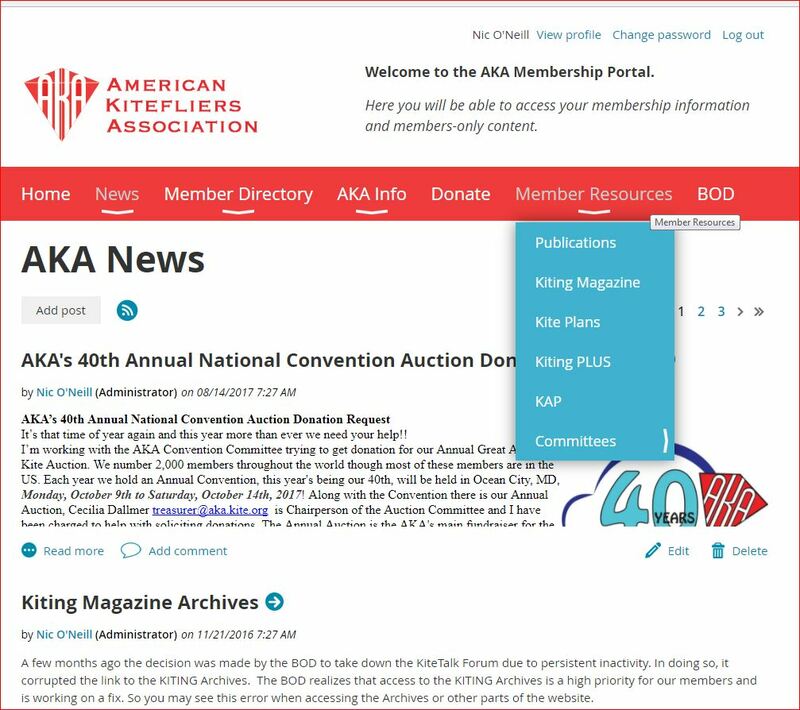 While we continue to improve the kite.org website, you will be able to find these documents on a new tab in the members’ only section of the webpage. Over the next week all of the documents will be migrated over to that site and will help alleviate some of the pressure on this site. We will keep publishing and updating everyday. So who knows, maybe you will find something that you haven’t seen before. Go look now and have a test drive of the new section.